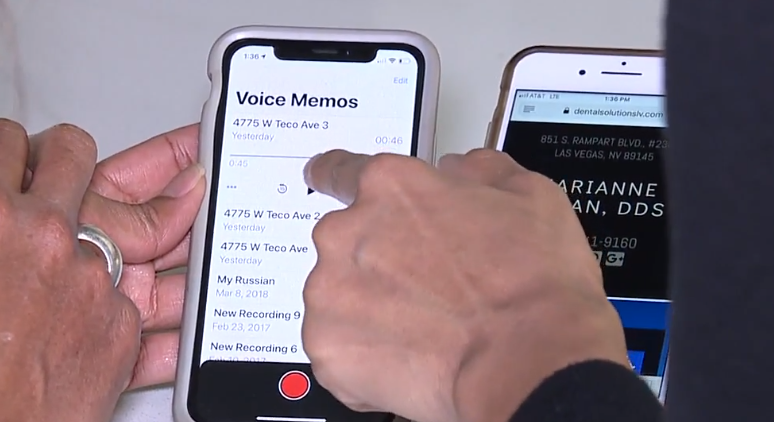 A Las Vegas woman is shocked by a "don't deal with Asians" voicemail she received last week. Pamela Wong, the owner/designer of HUE Interior Designs, shared a voicemail on her Facebook page that was came from a number associated with Marianne Cohan at Summerlin Dental Solutions in Las Vegas. In the voicemail, a woman can be heard saying "she doesn't deal with Asians" and she doesn't "deal with Wongs." Wong said she was able to Google the number and trace it back to Summerlin Dental Solutions. She then called the dentist office to discuss the voicemail, but was disconnected after staff heard the voicemail. "I have never experienced this type of blatant racism as I did hearing that voicemail," Wong said. The interior designer says she sends out brochures, as many businesses do, but only to residential homes and believes Marianne Cohan received the flyer and called Wong from the office of Summerlin Dental. When Cohan's office was contacted, Cohan told 13 Action News they have retained an attorney regarding Wong's allegation and would ask for an attorney to contact the station. Staff at Summerlin Dental Solutions told 13 Action News that the office is closed on Fridays and they have no idea what's going on. A crew from 13 Action News attempted to visit the dental office Wednesday, but doors were locked and no one answered. A group of Asian American leaders were upset when they heard the voicemail and on Wong's side, saying that the voicemail was "disgraceful." "We need more unity now more than ever," one leader expressed. Cohan has two claims of malpractice against her and three board action lawsuits, according to public records. An immediate statement from the office has not been released. If you feel that you are a victim of a hateful incident or crime, there are several options for you. 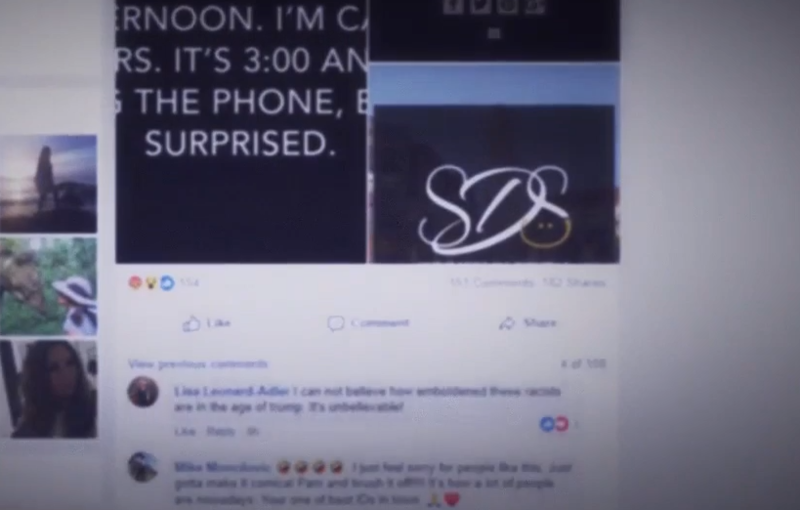 You can report the incident to the Anti-Defamation League , the American Civil Liberties Union or your local police department: Las Vegas police , Henderson police , North Las Vegas police and Boulder City police .